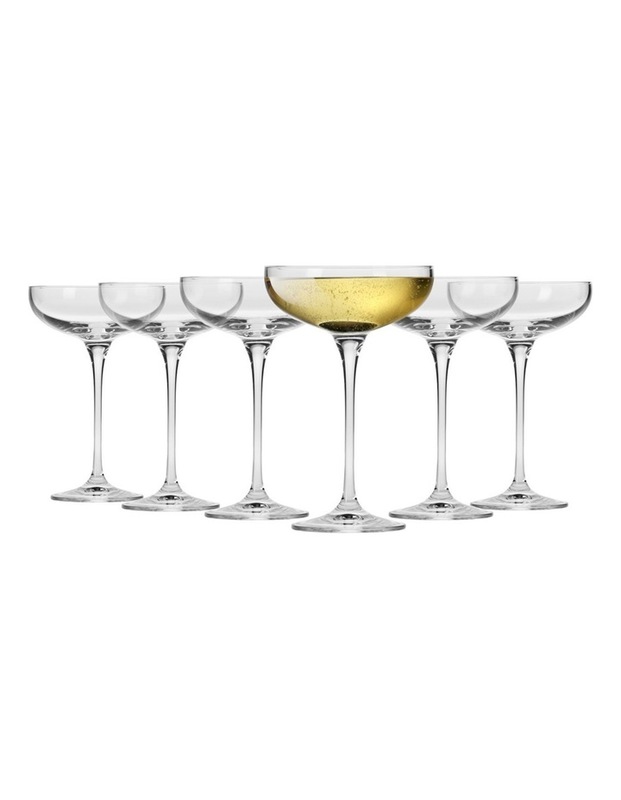 Vinoteca Champagne Cocktail Saucer 250ML Set of 6 Gift Boxed. Krosno is renowned for high quality glassware and timeless designs. Each item comes gift boxed for any kind of special occasion, such as milestone birthdays, weddings and other festive holidays. Hand washable, they are a sophisticated addition to any home. Made in Poland.